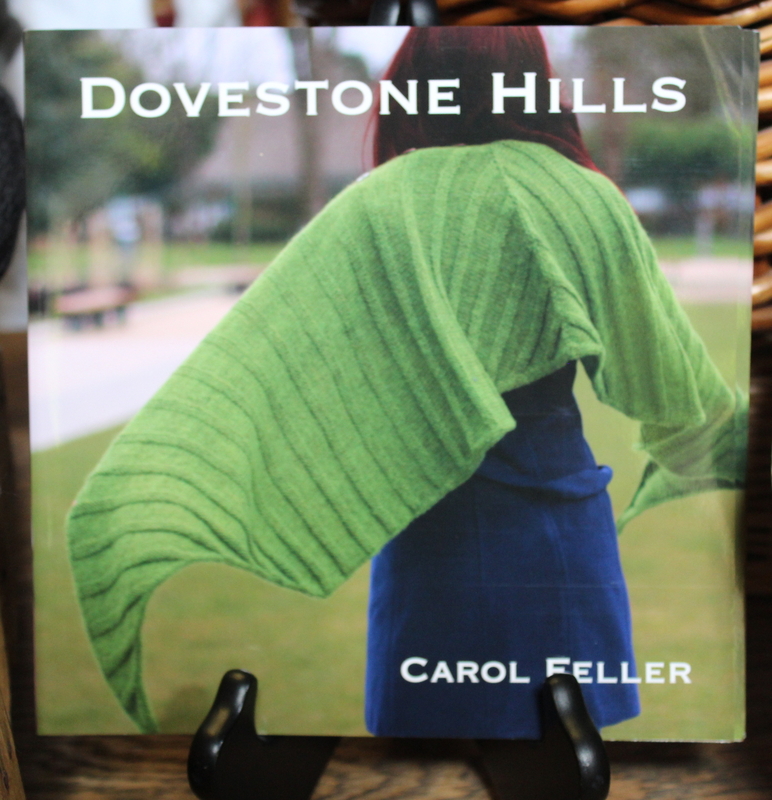 In keeping with Kerri’s commitment to focus on sweaters this year, she will be casting on her third one, on Sunday, July 3, and it will be ‘Viminal’ from Carol Feller’s new collection – Dovestone Hills. 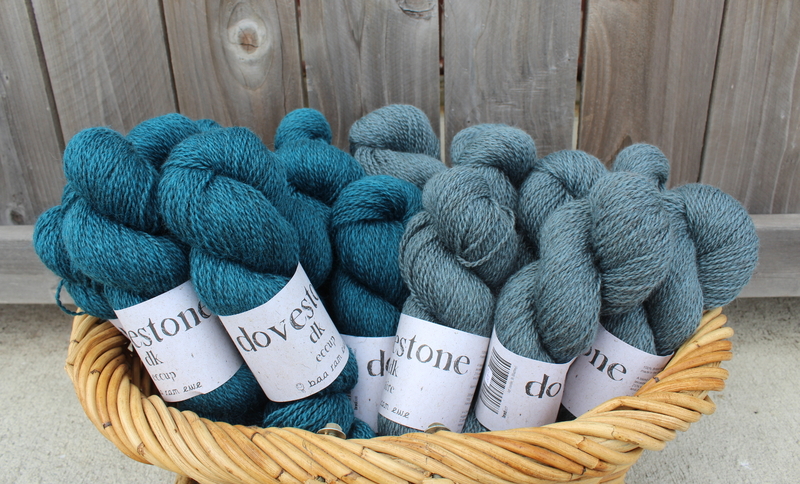 Order or pick up your sweater’s worth of yarn, and receive 10% off. Beginning at 11:00 am, we’ll be swatching on Sunday, July 17, casting on & knitting on Sunday, July 24. 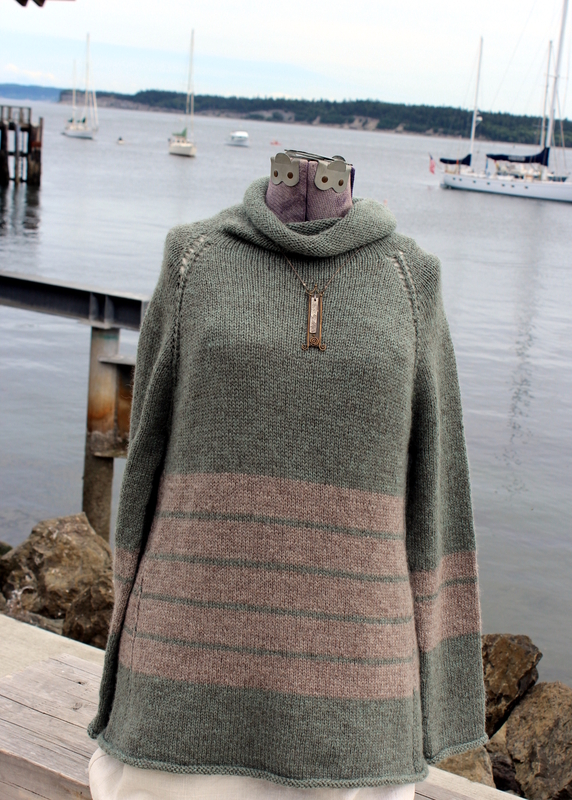 Sweater mania will continue every Sunday through August ~ or until we finish our sweaters.